1. 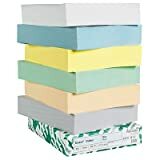 HP(R) Multipurpose Paper, 8 1/2in. 5. 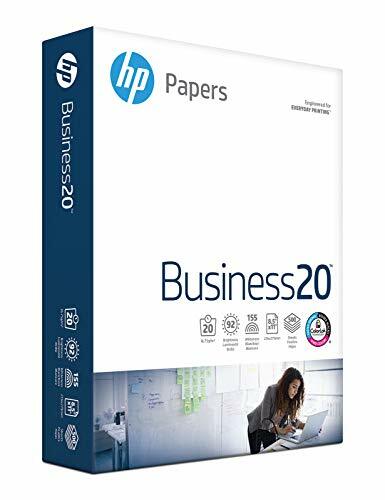 HP(R) Business Copy Paper, 8 1/2in. 6. 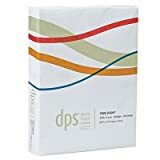 HP(R) Multipurpose Paper, 8 1/2in. 7. 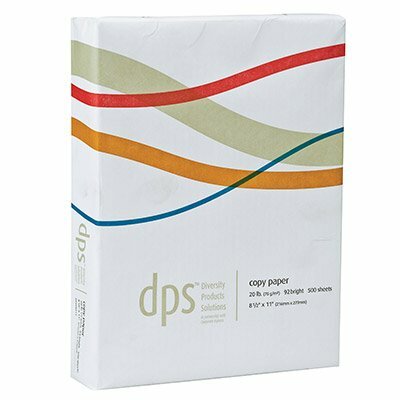 HP(R) Multipurpose Paper, 11in. 12. 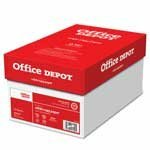 HP(R) Multipurpose Paper, 8 1/2in. 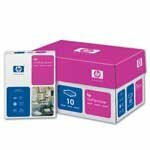 The only paper engineered specifically for HP all-in-one machines - both inkjet and laser. It has an extra bright blue-white shade that produces sharper text and richer colors than ordinary multifunction papers. No need to worry about which paper is best for your hp all-in-one machine. New HP All-In-One Printing Paper is the only paper engineered specifically to help it perform to its full potential- whether you own a laser or inkjet all-in-one. HP All-In-One Printing Paper has an extra bright blue-white shade that enables all-in-one machines to produce text that is crisper and sharper than ever, and colors that are even more vivid. Paper packaged in ordinary ream wrap can lose moisture, causing toner adhesion problems or paper jams. 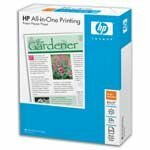 Not HP All-In-One Printing Paper. Its resealable wrap-around sticker keeps the poly wrapper tight, so every sheet stays mill-fresh. Premium 24 lb. for copier, InkJet, Laser printer, and offset press. 92 brightness, 20 lb. 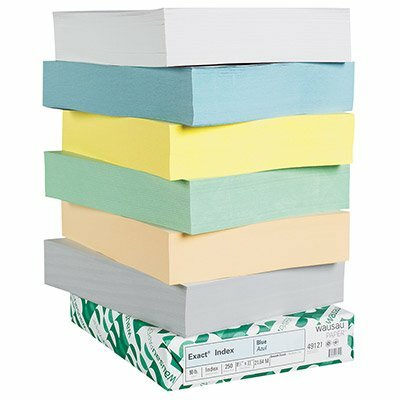 multi-use premium paper performs well in any office machine. 20 lb., 88 brightness performs well in all copiers, plain-paper fax machines, laser and inkjet printers. 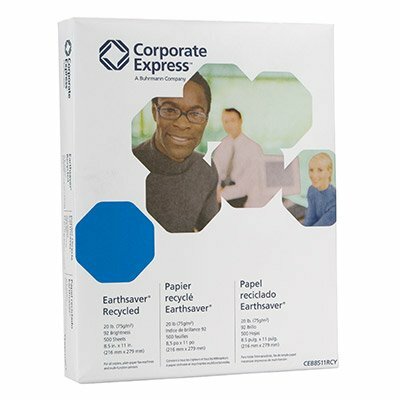 A recycled paper for everyday use that doesn't compromise on performance or price. For high-volume printing projects in all types of office equipment. 87 brightness, medium 20 lb. weight. 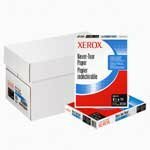 20 lb., 84 brightness performs well in all copiers, plain-paper fax machines, laser and inkjet printers. Standard 84 brightness, 20 lb. basis weight. At 98 brightness, one of the brightest laser papers available. 24 lb. 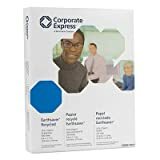 extra-smooth sheet designed to glide through laser printers and copiers for hassle-free performance. Smooth surface delivers excellent print contrast and outstanding image quality. Acid free and elemental chlorine free.